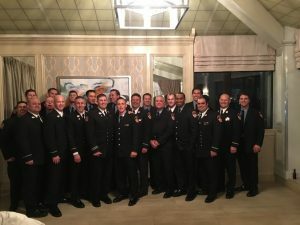 The members of Watkins street turned out to support two of our best while they were inducted into the prestigious FDNY Honor Legion. 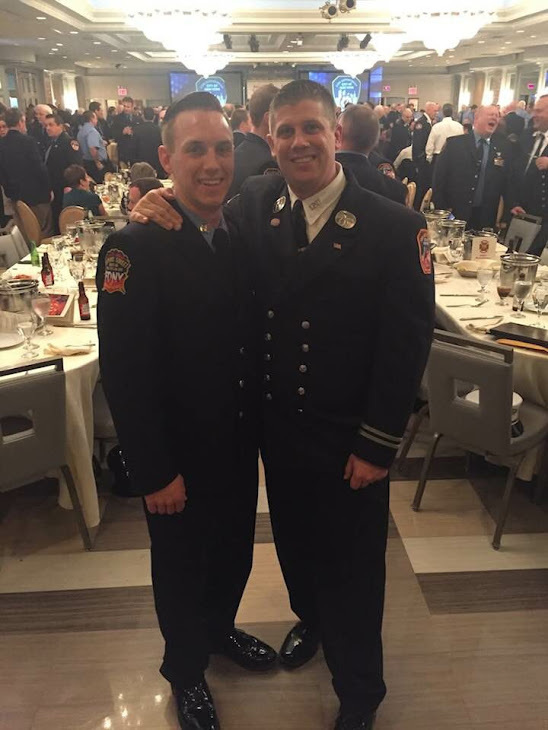 Captain Mike Thomson (L120) and FF Mike Meyer (L120) were honored for actions at Brooklyn Box 1675 on December 14th 2016. Their actions along with FFs Hay, Cross, Monteleone, and Giammalvo, help save the lives of 7 children and adults. Join us in celebrating these great men at FDNY Medal Day on June 6th. Contact the firehouse with any questions about the ceremony or coalition after.